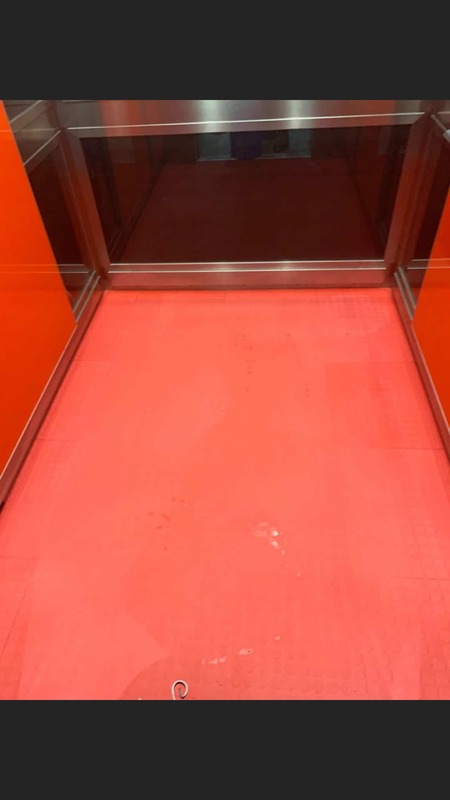 This lift floor in The Punt Hill Apartments in South Yarra has seen some heavy traffic! 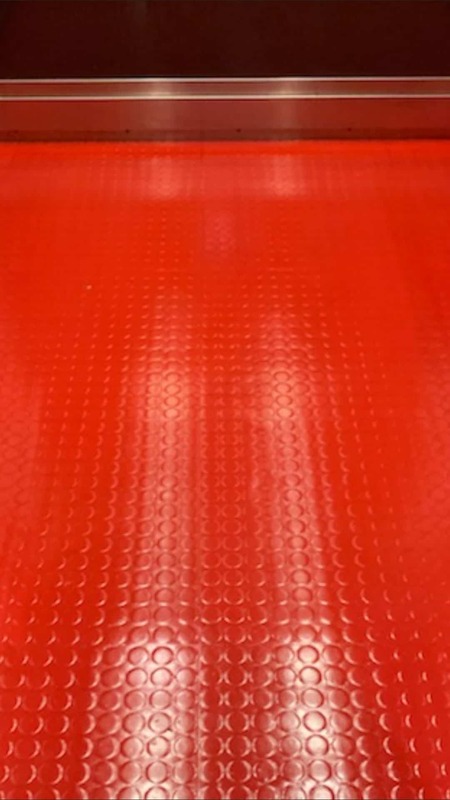 After several attempts to rejuvenate the floor themselves, they called us to see if we could help. 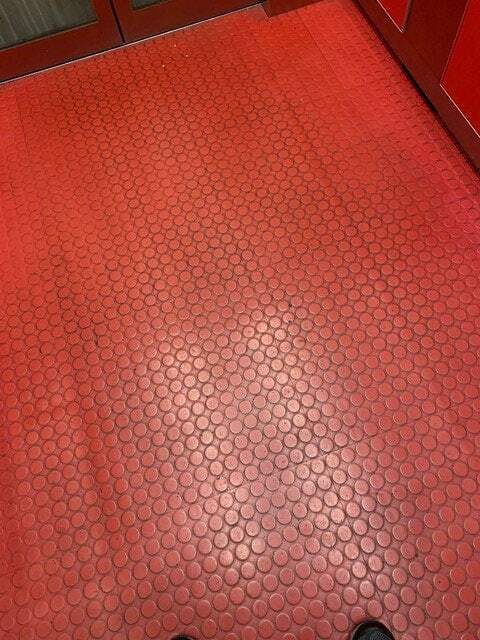 We recommended stripping the floor back, a good scrub and neutralise before applying a good quality sealer & polish suitable for high traffic area. Apply Diverse Ultra Strip to area required.